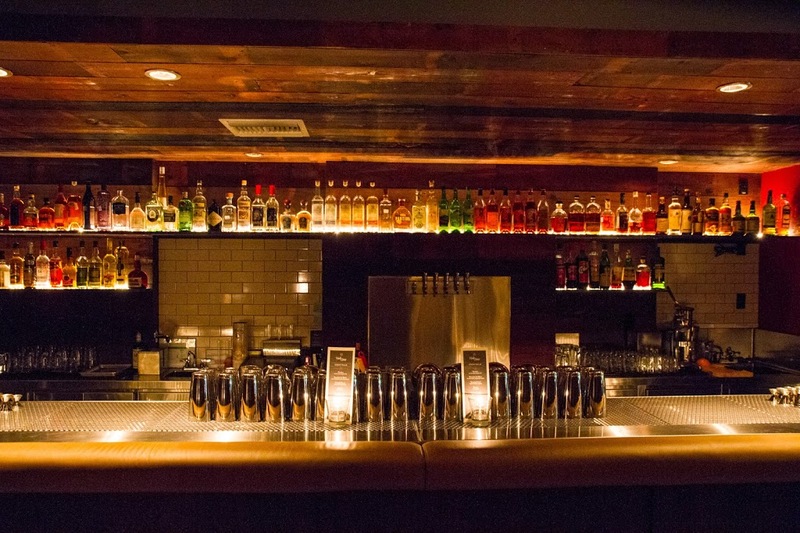 Rainey Street Bars is a website where we offer you information on bars, clubs and restaurants on Rainey street, Austin, Texas! Check whether your favourite bar or restaurant is open or simply make a reservation for an evening dinner! Bars, restaurants, clubs and cool places to visit and hang out at. Visit Rainey street today! We are not affiliated with any of the clubs, bars, restaurants presented on this page.